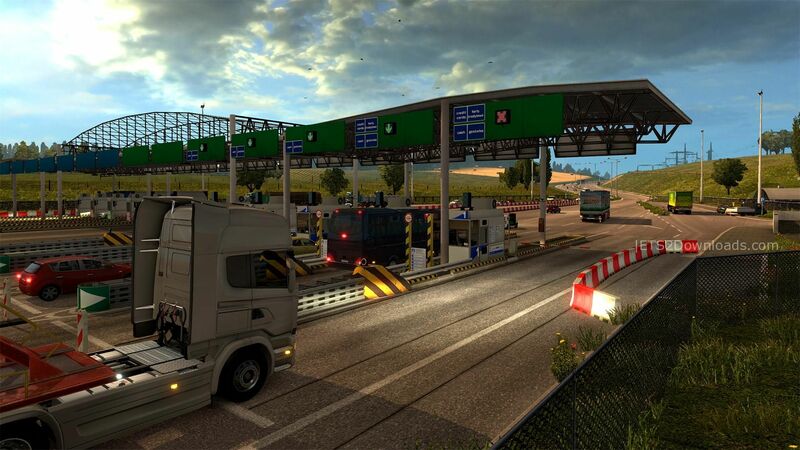 Euro Truck Simulator 2 is a continuation of known simulator truckers with elements of economic strategy. In this version, You can go all the way – from enthusiast-truckers, to the owner of its own transportation Empire. Customize trucks from scratch, maximum expand your fleet, hire drivers, buy a garage in every town and explore every way – and this is only part of the available options. This update Euro Truck Simulator 2 adds to the traffic police cars that have unique colour and models of cars for each country represented in the game. 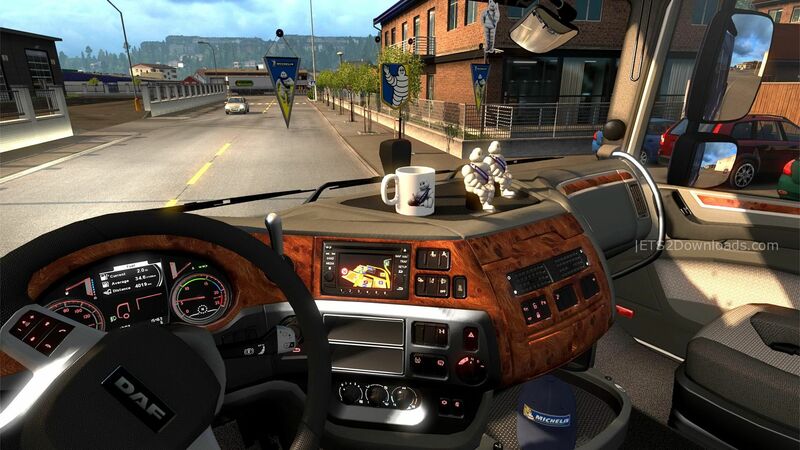 Like you might see in American Truck Simulator and finally this functionality is available in ETS 2. Police cars record the breach of the player and issue penalties, but only in those countries under whose jurisdiction they are located, i.e. if you notice in France, a police car from England, it will not be able to give you a ticket. In any case, follow the traffic rules! Also,added lift axles of semi-trailers. 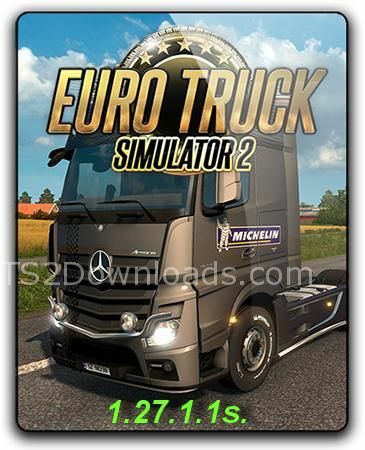 Surely those who have already tried the update American Truck Simulator 1.6 – used the differential lock, the same functionality appeared in Euro Truck Simulator 2 version 1.27. Using the functionality of the differential lock to avoid slip of the driven wheels of the tractor, especially it will save you a lot of time and nerves on uneven and unstable roads. 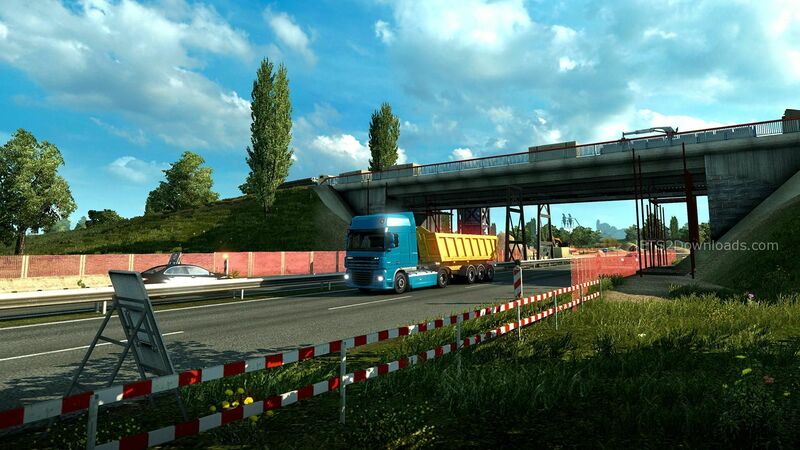 The developers tested the functionality of the differential lock in the quarries, while using heavily loaded semi-trailers and if you try to repeat the experience, then immediately understand the meaning of locks. For managing the differential lock responds with the default key “V” and don’t forget to turn on the differential lock only at low speeds. FILE NOT FOUND????? WHATS GOING ON!!??? ?